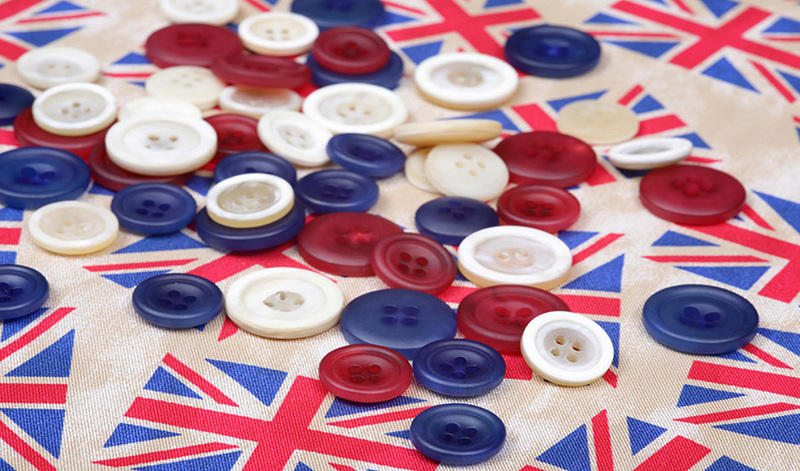 Acorn of England supply quality fabric quickly and efficiently. 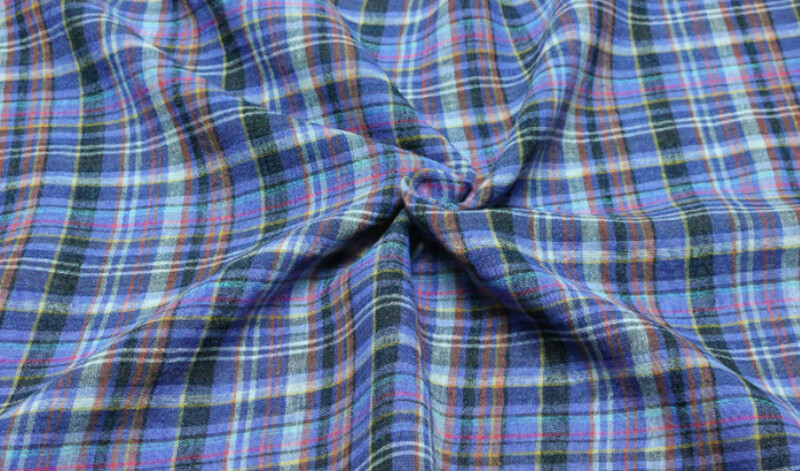 Although primarily designed as shirtings, our fabrics have many applications and we provide a varied spectrum of end user with an excellent choice of over 600 fabrics in a dazzling array of designs and colours. 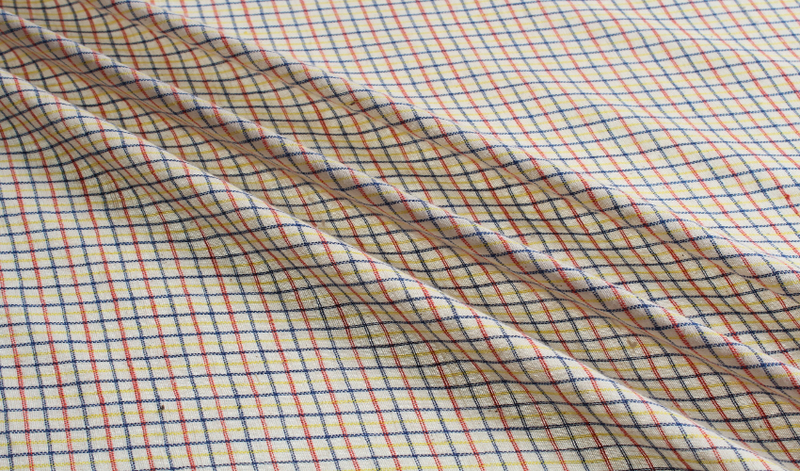 Fabrics range from heavy wool and cotton brushed flannels to lightweight, ultra sheer voiles, from rugged, textured Oxfords to silky smooth poplins. 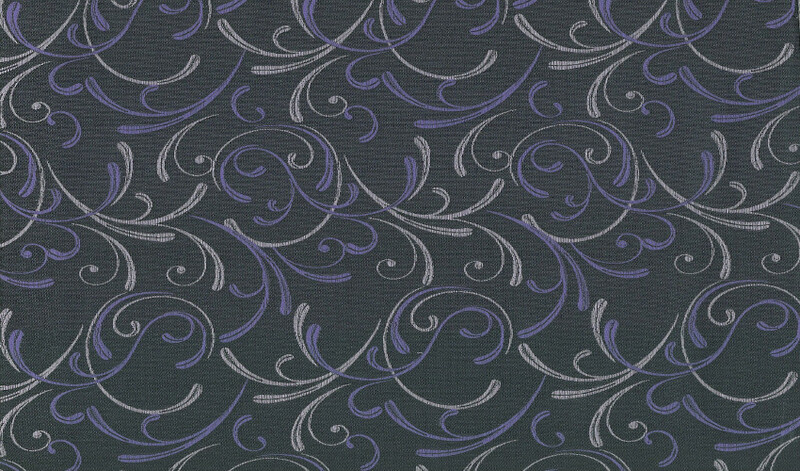 We have no minimums and all our fabrics are now available on-line. 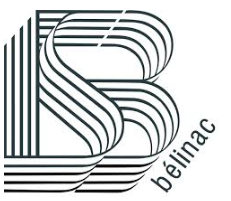 Belinac of France offer : linings (silk and synthetic); dress and blouse fabrics – satins, chiffons, taffetas, organzas; bridal silks; stretch silks. For further details click see Bradshaw & Bradshaw. 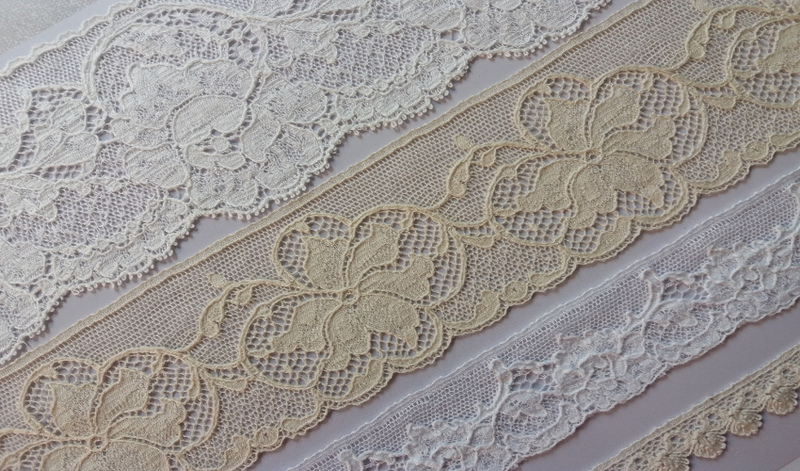 English made cotton Leavers lace allovers and trims in the Cluny and Valencienne styles and French bridal galloons. 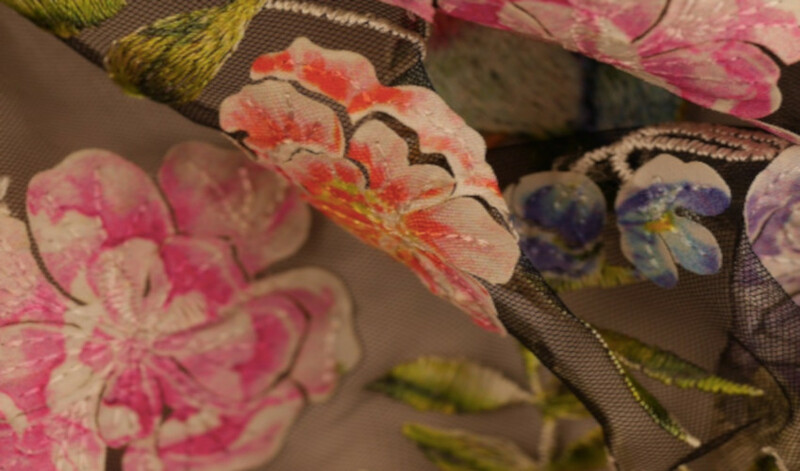 Here at Creative Fashion Services we provide a range of high quality production services such as creative pattern cutting, toiling, sample making and small production runs. 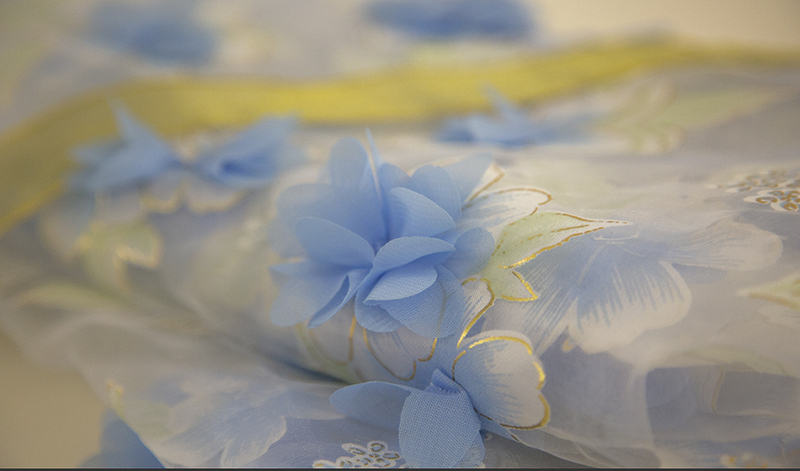 We deliver our clients vision creating their desired aesthetic, whilst maintaining the garments shape and fit. 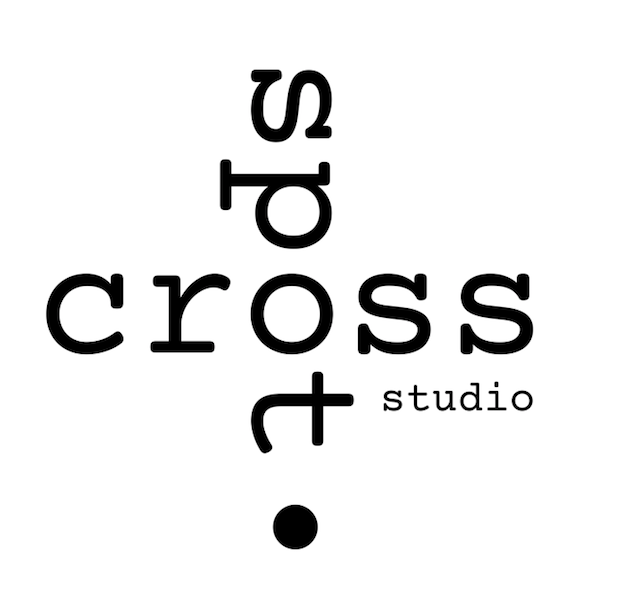 Cross Spot Studio is a sampling studio based in central London, specialising in luxury, contemporary and bespoke garments. 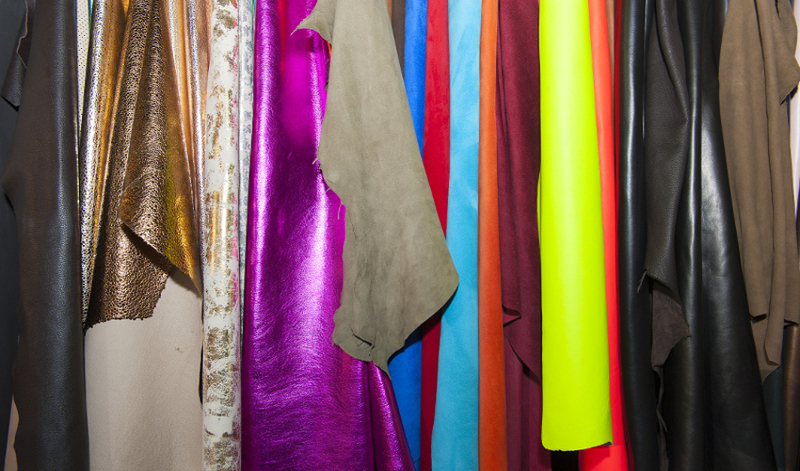 The management are graduates of the CSM and LSE with experience of their own luxury fashion label. 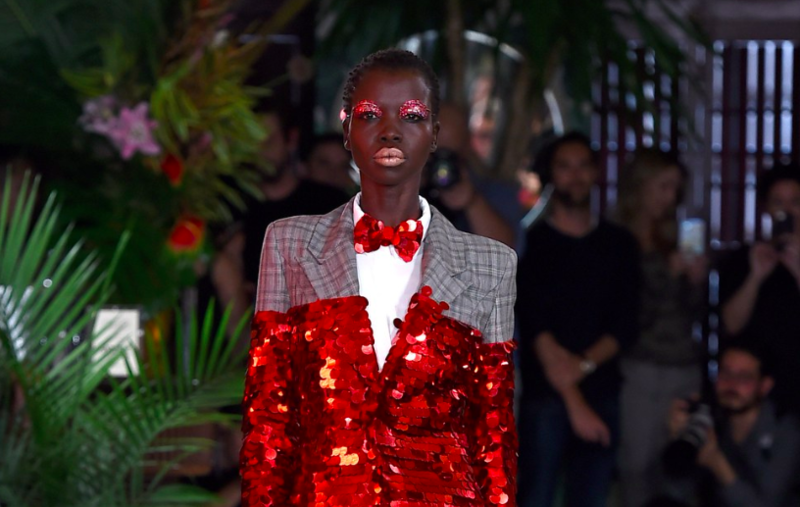 Clients include: Borgo De Nor, Christian Cowan, Dilara Findikoglu, Mary Katrantzou, palmer//harding, Sophia Webster. 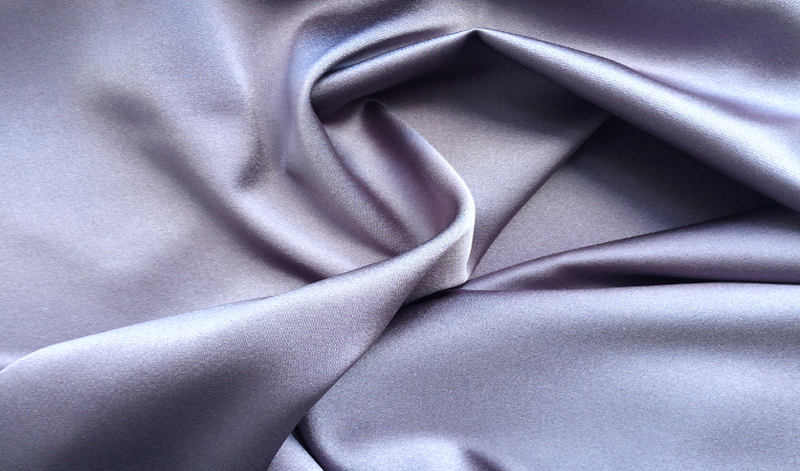 Denholme are one of the UK’s largest velvet manufacturers: plains, novelties, cotton velvet, silk viscose, acetate viscose and polyester. 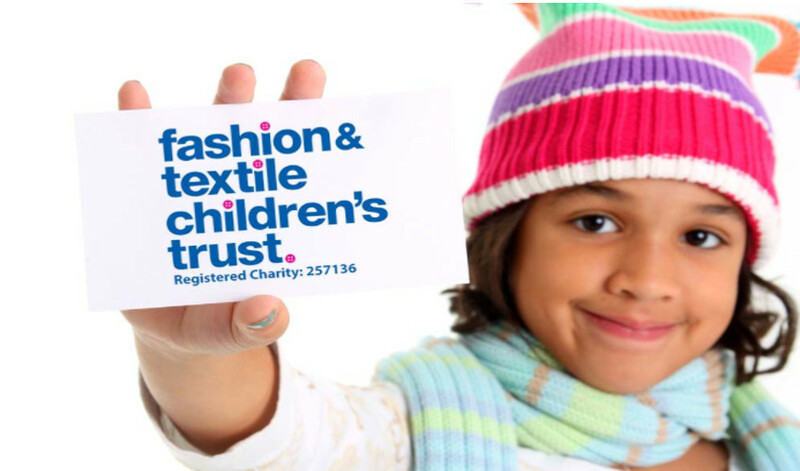 The Fashion & Textile Children’s Trust supports families working in all aspects of the UK fashion and textile industry-from retail to manufacture and design. With grants starting at £250, the charity helps hundreds of families every year, with essential items for their children (aged 0-18), like school uniform, clothing, bedding and household appliances, as well as specialist items like mobility equipment, specialist therapies and more. 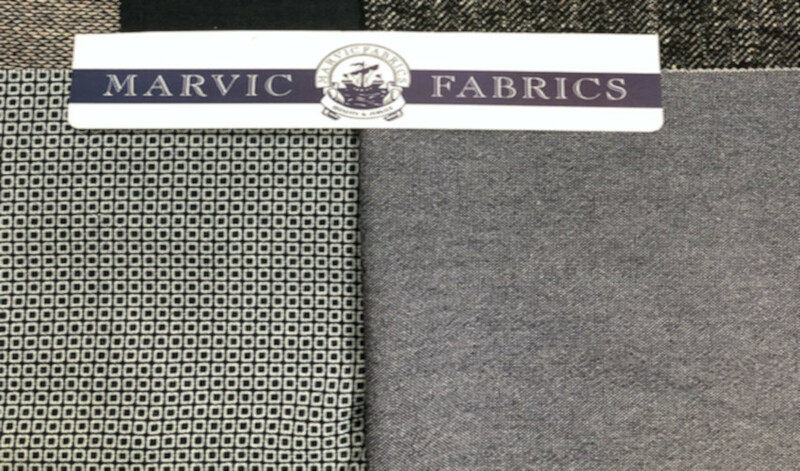 We are a family-run business based in Yorkshire offering co-ordinated ranges comprising of all wool, wool mixtures, poly viscose / spandex and cashmere blends plus fashion tweeds and novelty prints in various qualities. We supply retailers and manufacturers in the UK and mainland Europe and offer excellent service combined with reliability and quality. 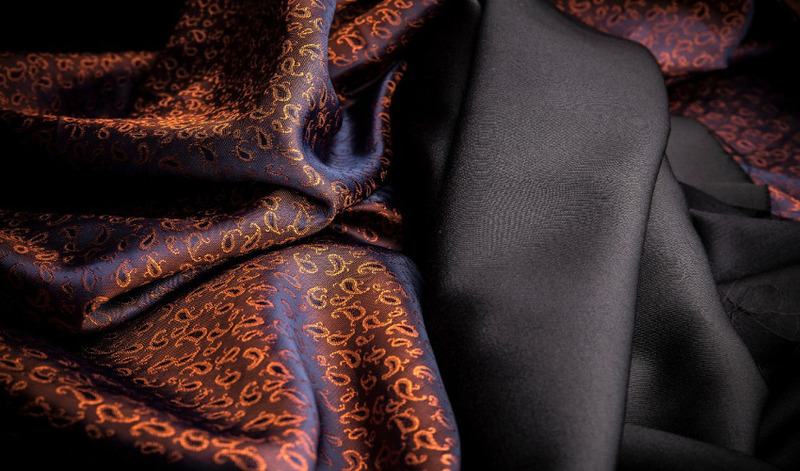 An unrivalled collection of plain, printed and woven silks and silk blends. 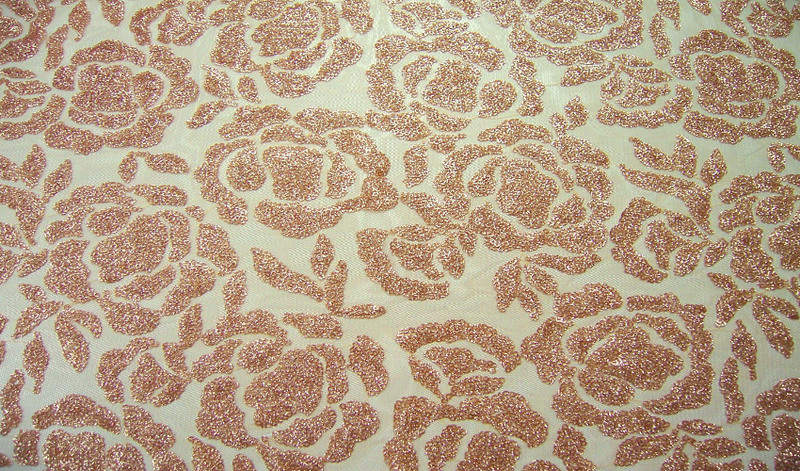 Orders from one metre with prompt delivery. 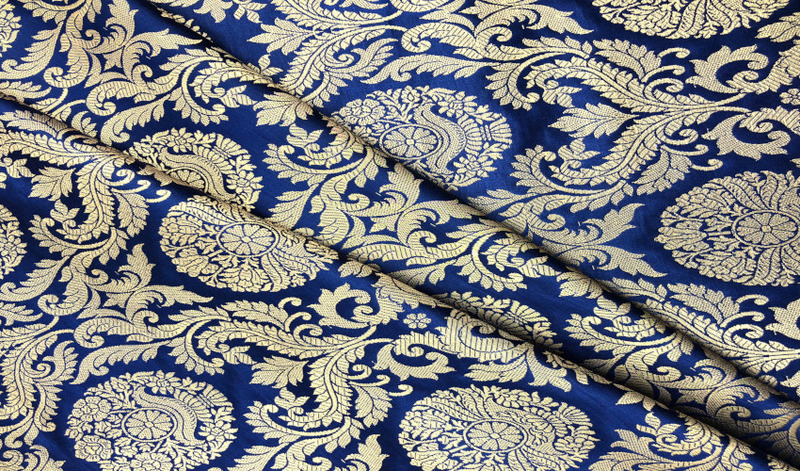 A brocade and damask design service is also offered on a five metre minimum. 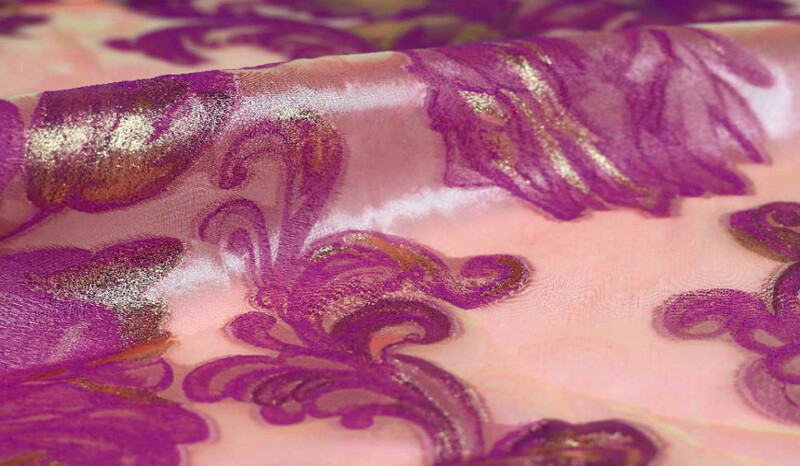 Insterstiss is a French brocade and digital printing company. 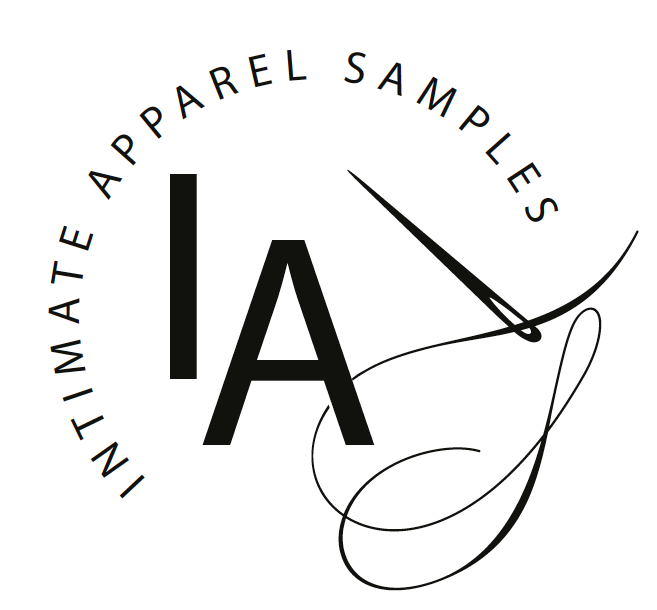 Intimate Apparel Samples is a Design and Technical unit specialising in the development of lingerie, swimwear and athleisure . 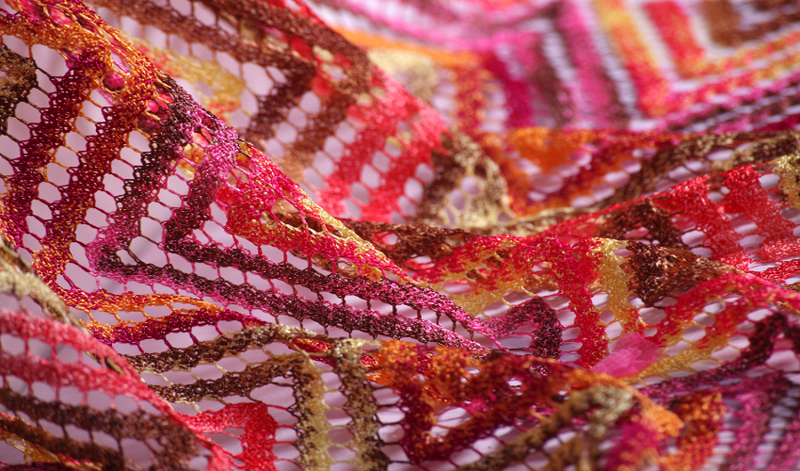 Our mission is to provide an efficient and enjoyable service for local and international Intimate Apparel and Swimwear brands, realising their designs through the development of samples, tech packs and small production runs in our London based studio. Large factory minimums are a common issue for many small businesses, which is why we do not have MOQ’s for the tech pack development and production runs start as low as 10 units per style (mixed sizes). 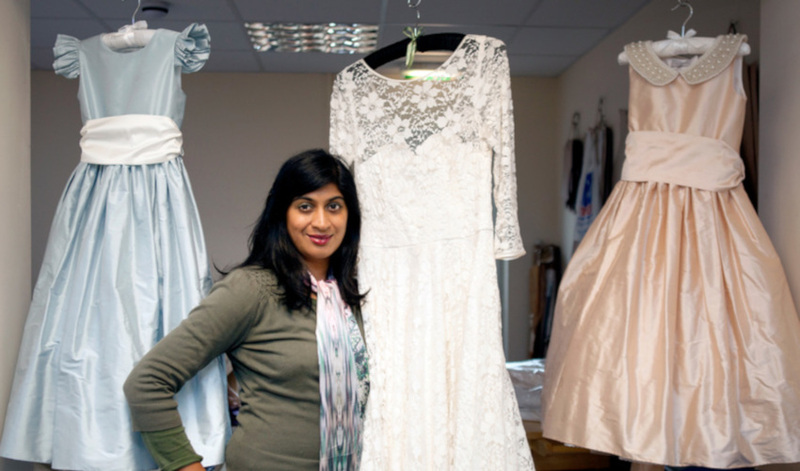 In addition to working with fashion labels we have also produced samples and costumes for TV and Film productions including the BBC, Sky and feature films such as Pride and Prejudice and Zombies. 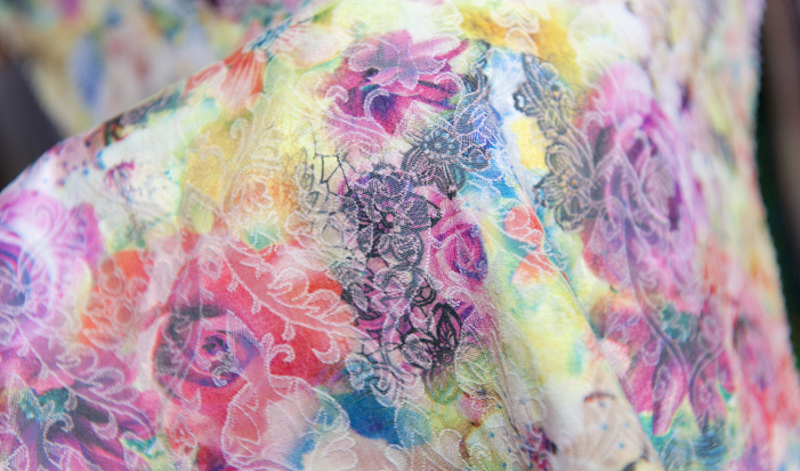 Manufacturer, importer and supplier of high quality knitted fabrics and printed fabrics to the UK & EU fashion industry. 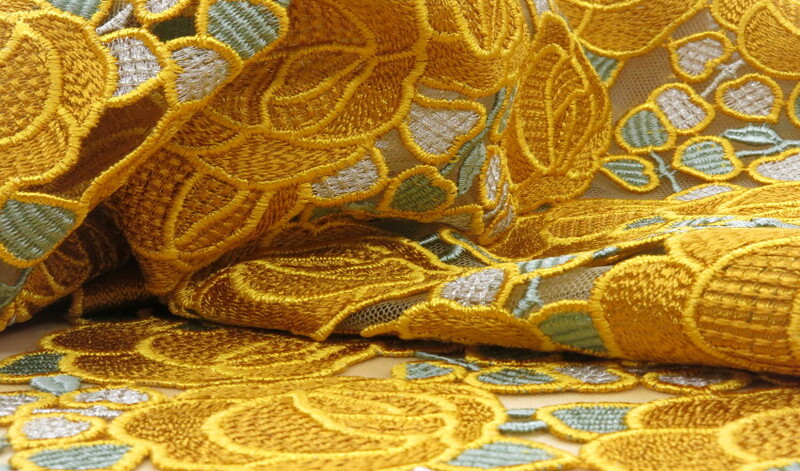 Fashion fabrics supplied include ponti (ponte), jacquard, single jersey, rib knit, silky chiffon, HMC & many more. 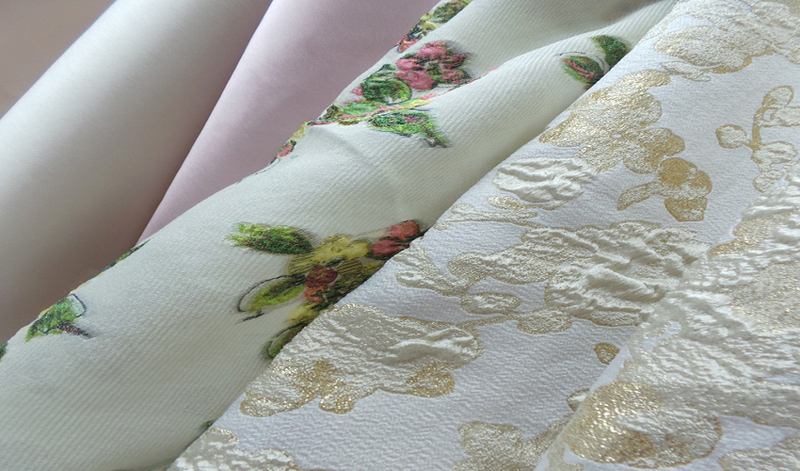 We are a wholesaler specialising in high quality silk fabrics – plains, embroideries, jacquards, damasks, prints, laces, guipures, trims – with our exclusive designs ideal for cocktail, evening and bridal dresses. Sample lengths and small quantities are available from stock. 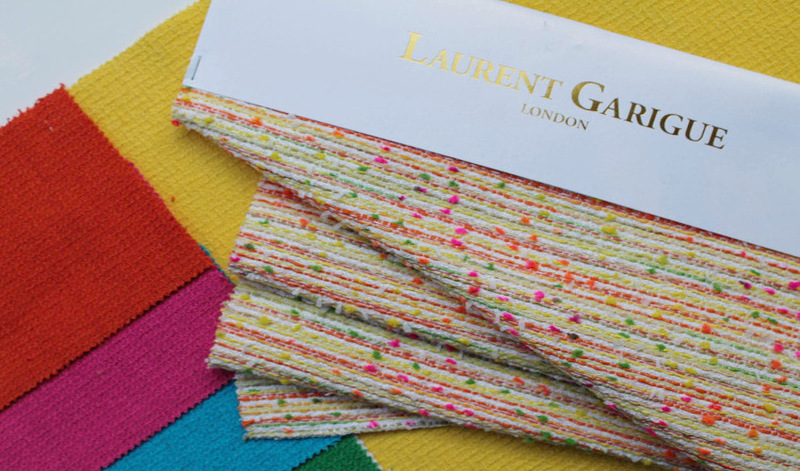 Manufacturers of novelty and plain fabrics supplied to the world’s leading designers. Linton Tweeds collection : Made to measure collection. 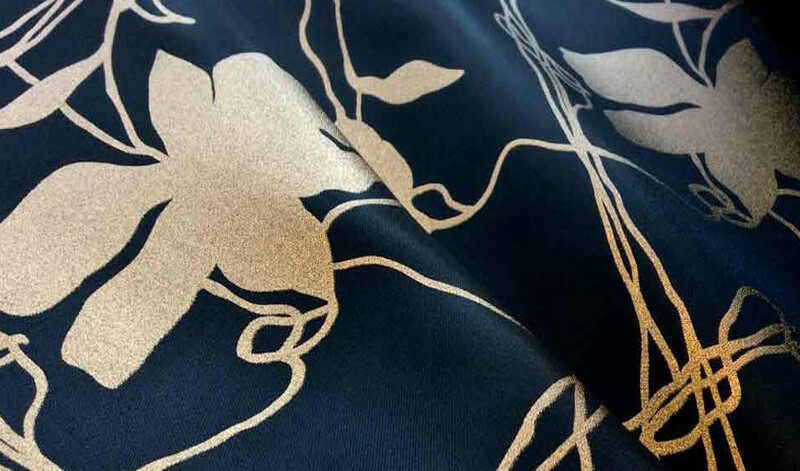 Leicestershire-based Montreux Fabircs, established in 1973, offers luxurious jersey fabrics made in the UK. 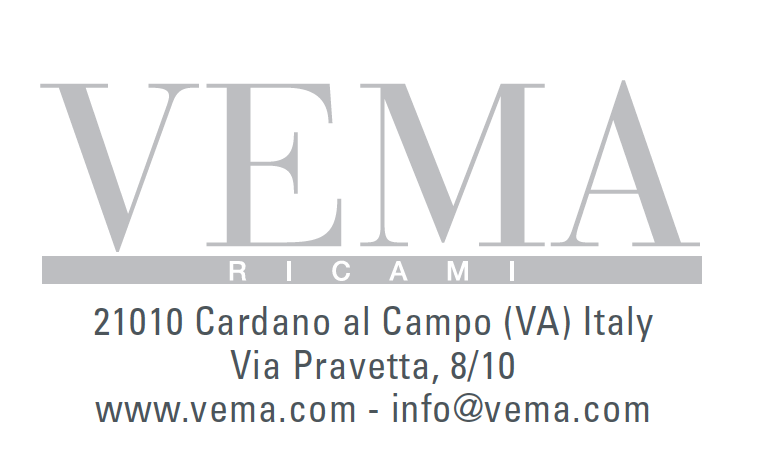 The collection includes micro modal, Tencel, viscose, Tactel, Meryl, pima cotton, mercerised cotton, cotton melange, viscose melange, viscose linen, micro modal cashmere, micro modal silk and Tencel wool. 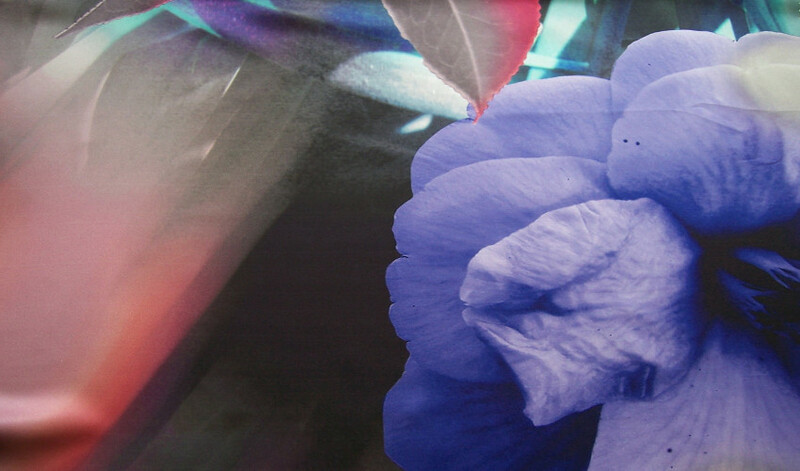 Montreux now offer a reactive digital printing service on our jersey collection to compliment the current range of reactive, pigment and sublimation printing. 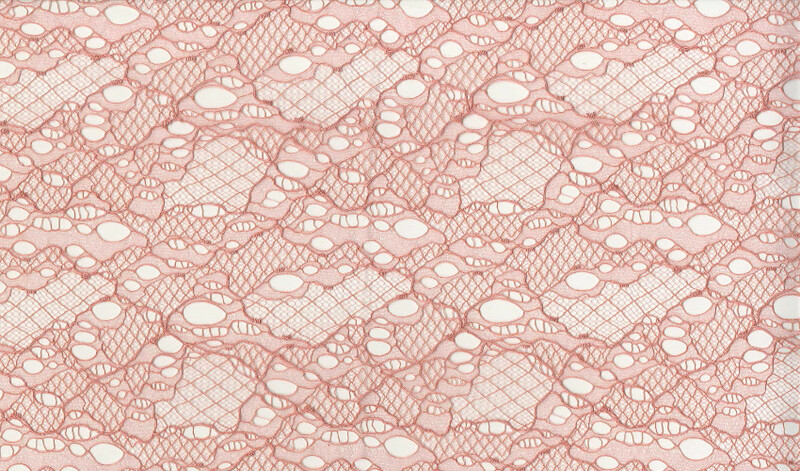 Nunoya, is a Barcelona based distributor specialising in quality Japanese fabrics. 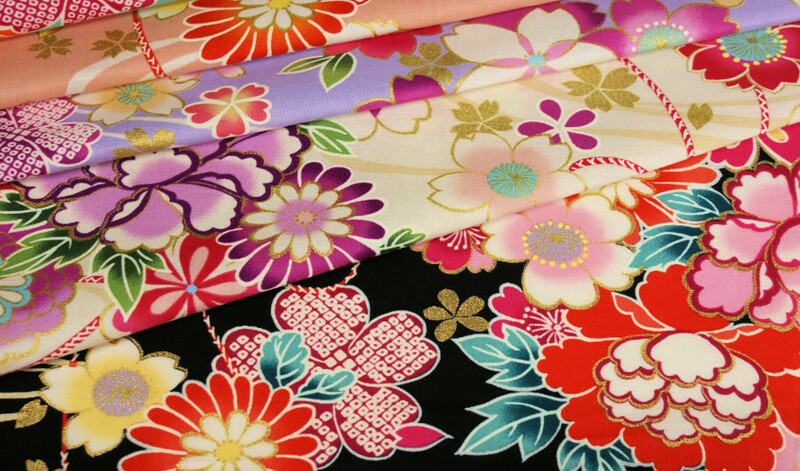 Nunoya offers the complete range from Kokka Co. Ltd, a Japanese fabric producer with over 70 years of history. 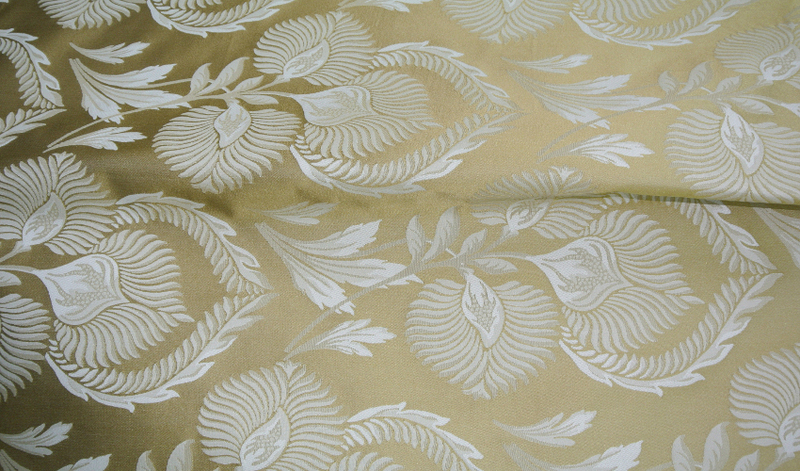 Kokka’s fabrics encompass a wide range of design styles and base fabrics. 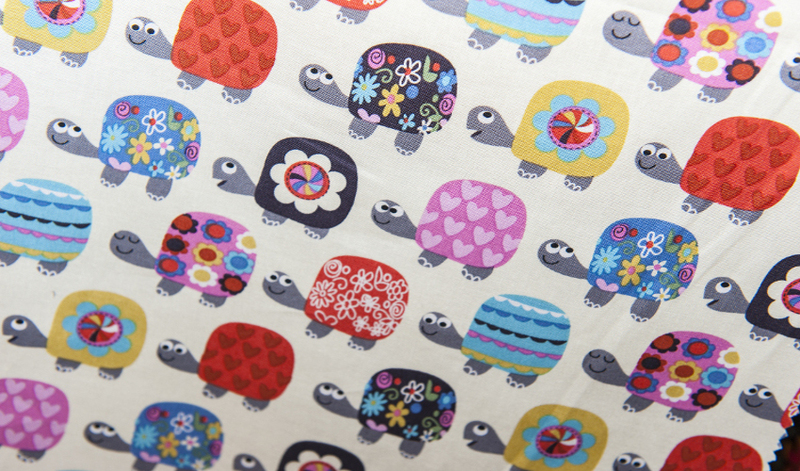 Designs include traditional Japanese floral prints, abstract, geometric and quirky Japanese style fun designs perfect for children. 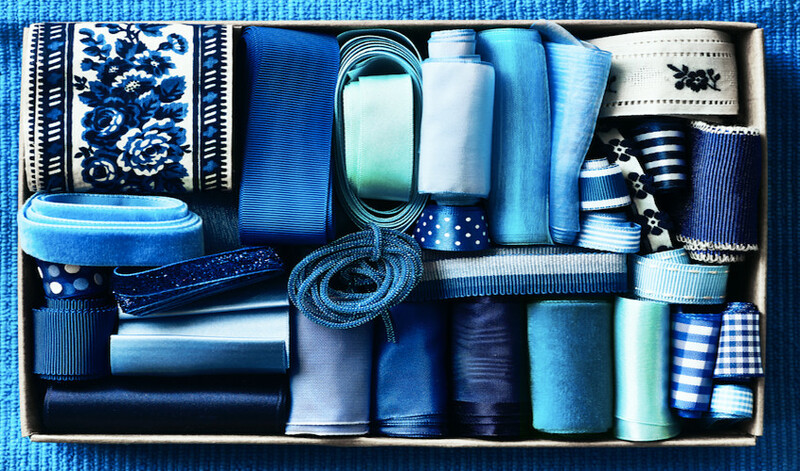 Base fabrics include 100% cottons, cotton/linen mixes, polyester, polyester chirimen and knits. Nunoya offers small minimums, from 12m per item. 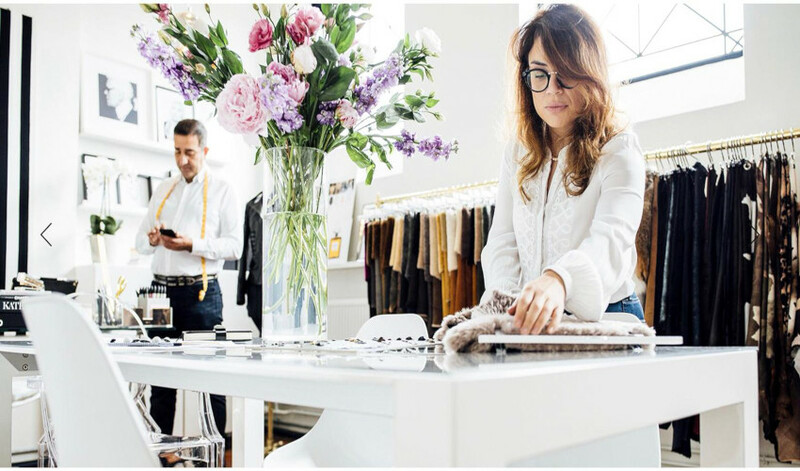 Plus Samples Ltd is a London based studio specialising in the production of high-end garments, in smaller volumes, from one to two hundred pieces. 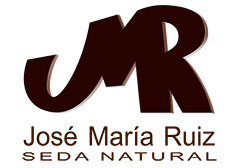 The business was established over 10 years ago and during this time has earned an excellent reputation for the quality of the garments produced and value of the services provided. 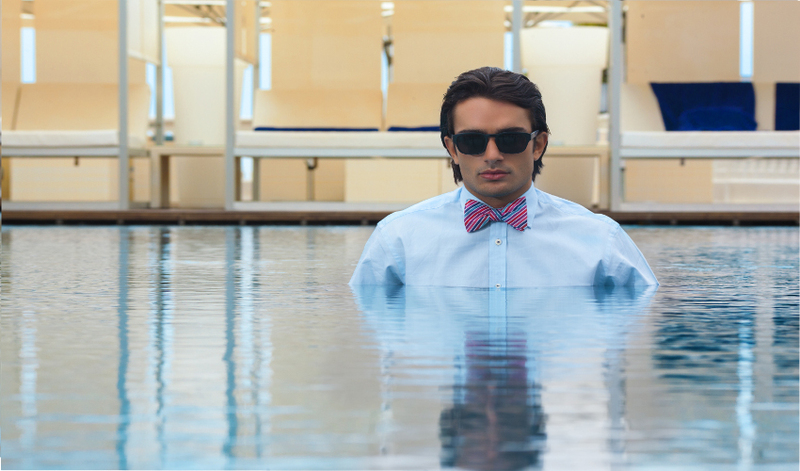 Our expertise covers all categories of men’s and women’s soft tailoring, soft separates and light-weight silk and jersey fabrics. We like challenges and are happy to undertake the most complicated tasks. 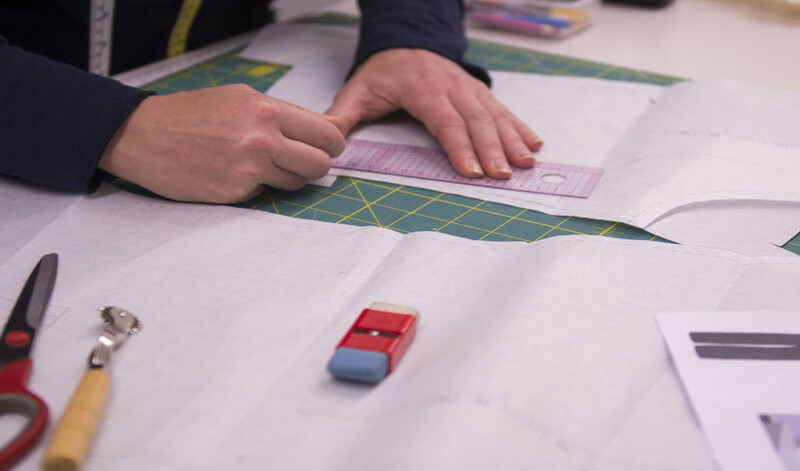 We are able to offer a one stop solution for all your garment development and manufacturing requirements such as pattern cutting, grading, toiling and sampling, lay marking and production costings as well as garment technical packs and bulk production. 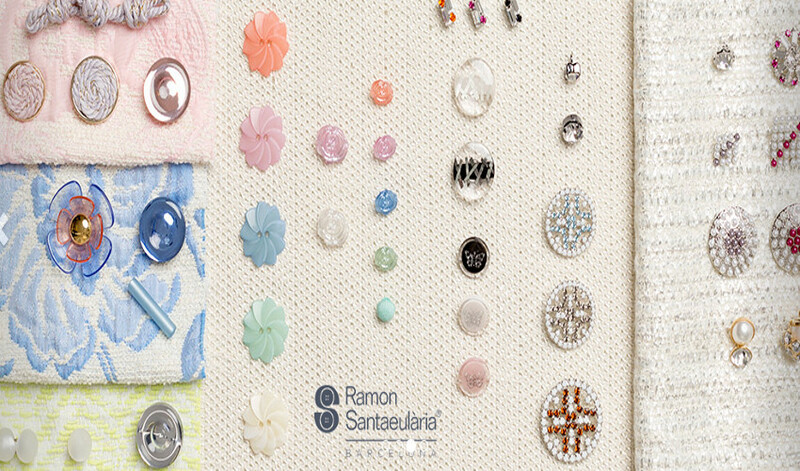 Ramon Santaeularia is a Spanish producer of buttons and accessories. 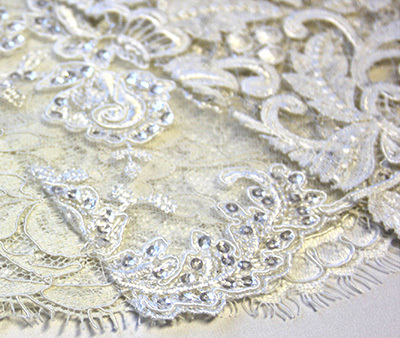 UK Agent – Michael’s Bridal Fabrics. 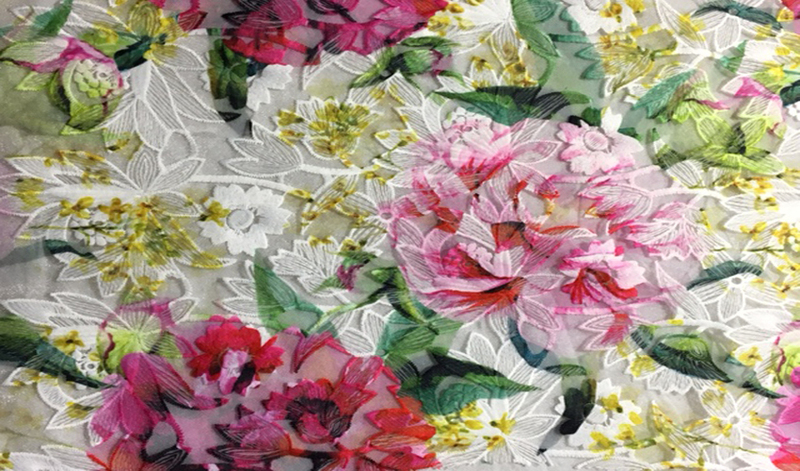 Ruffo Coli Tessuti offers: Jacquards, brocades, lame, cloque, beading; all plain silks. 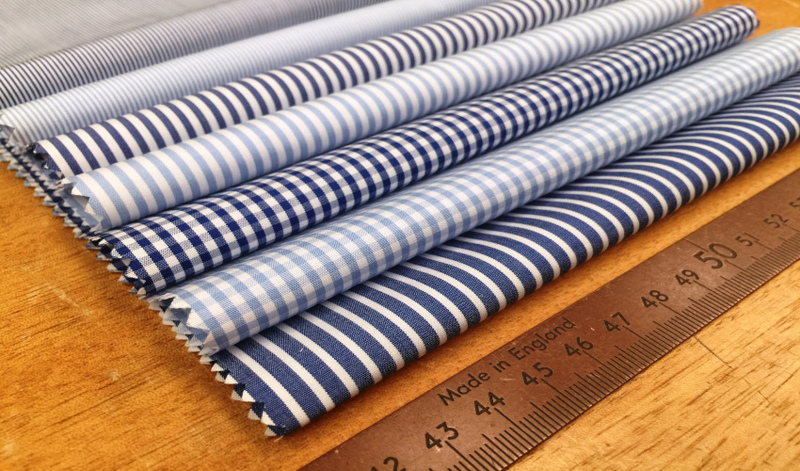 The National Weaving Company specialise in the design and manufacture of high quality woven and printed labels. 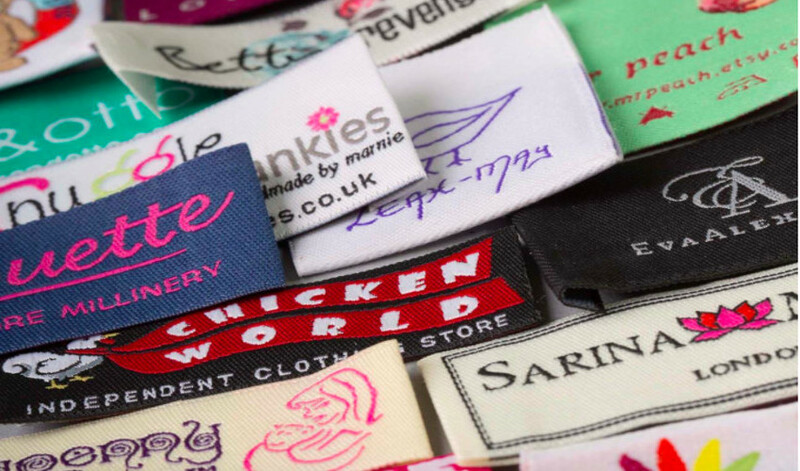 They supply fashion designers, tailors and milliners with custom designed woven and printed labels; from iron-on, self-adhesive, sew-on, using an extensive range of colours and materials from vintage taffeta to exclusive satin. 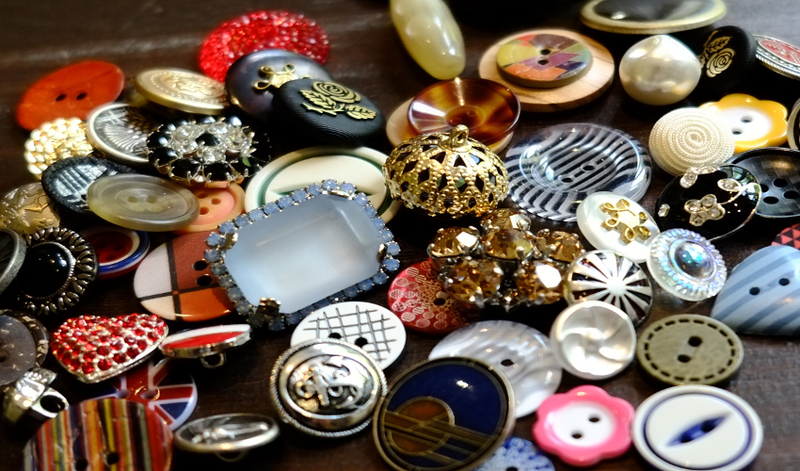 At Threads we combine experience with passion to provide a high quality CMT service for some of Britain’s successful designers. 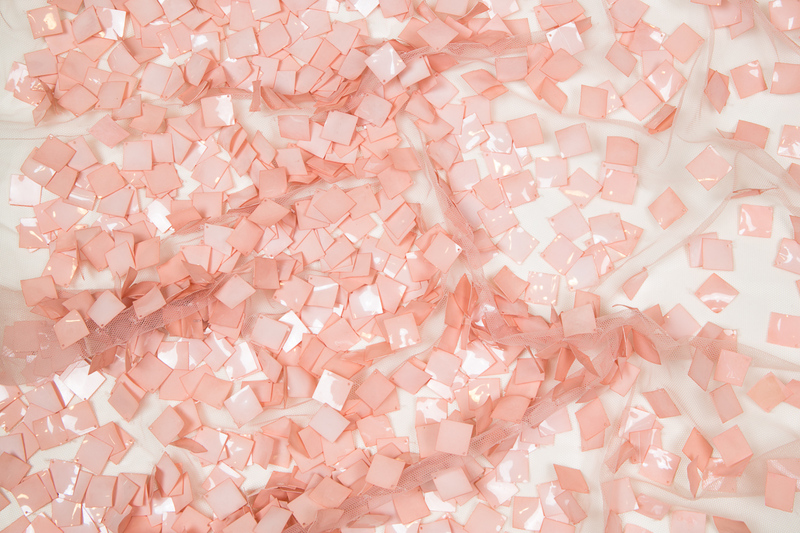 UKFT is the most inclusive British network for fashion and textile companies, bringing together designers, manufacturers, agents and retailers to promote their businesses and our industry throughout the UK and internationally. 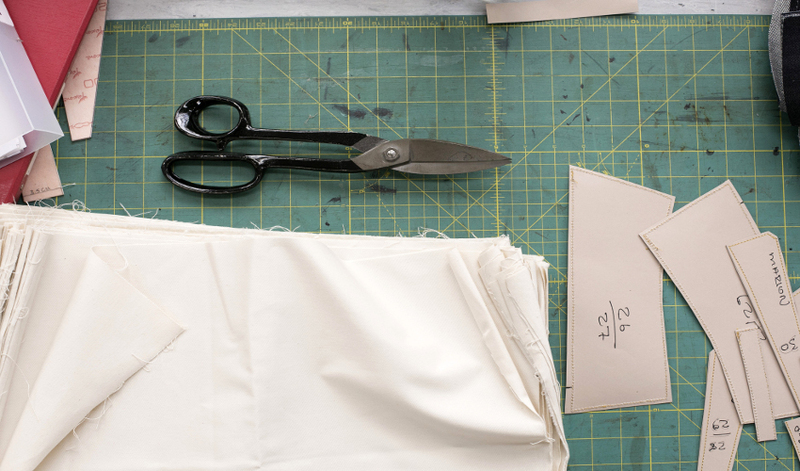 We strive to design and create the finest handcrafted fabrics in the world. 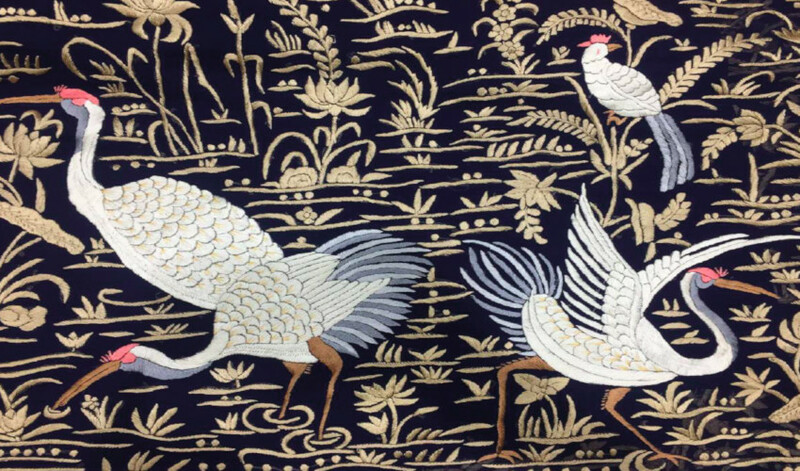 Our design team works with the finest master weavers and master embroiderers to create collections that while based in traditional techniques, are fused with the latest colours, trends and materials for our customers around the globe. 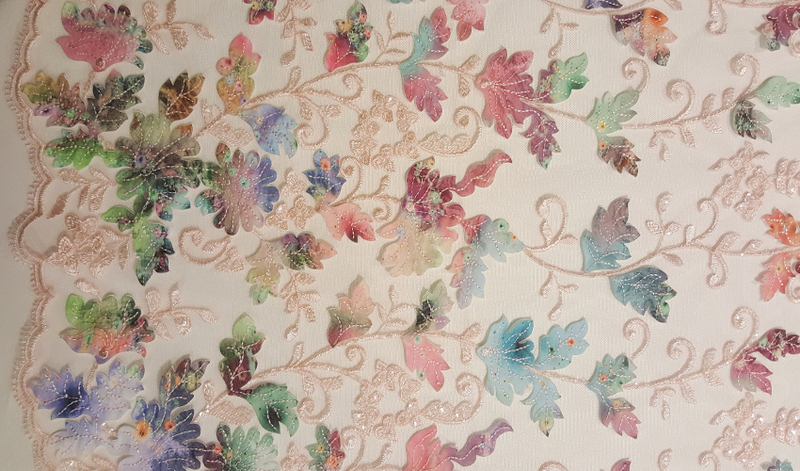 Our fabric and embroidery collections are across a range of luxury fabrics such as cashmere, velvet, jacquard, crepe, tulle, brocade among others and enriched by embroidery, surface manipulations and embellishments. 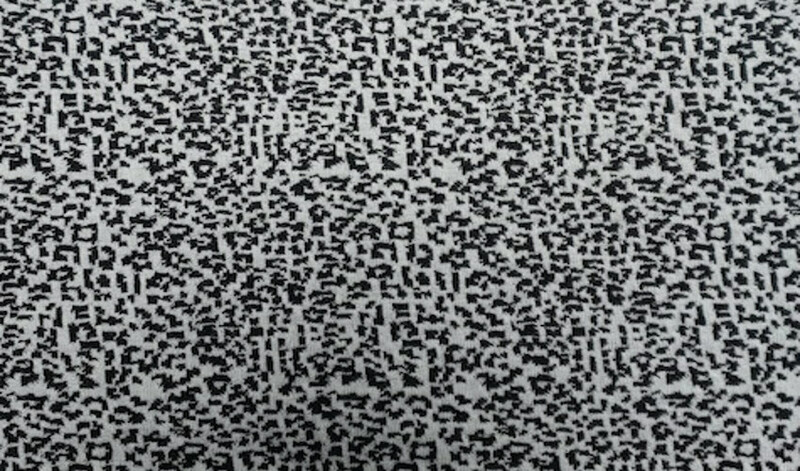 What makes our collection unique and exciting is our non-traditional surfaces and strategies. 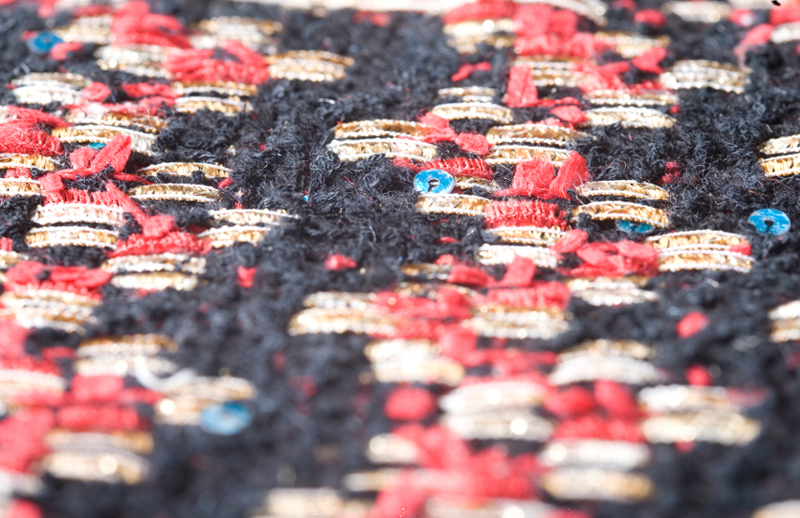 The materials are new and contemporary yet have an old-world appeal, motivated by the rich Indian legacy and the masterfulness of our skilled workers. 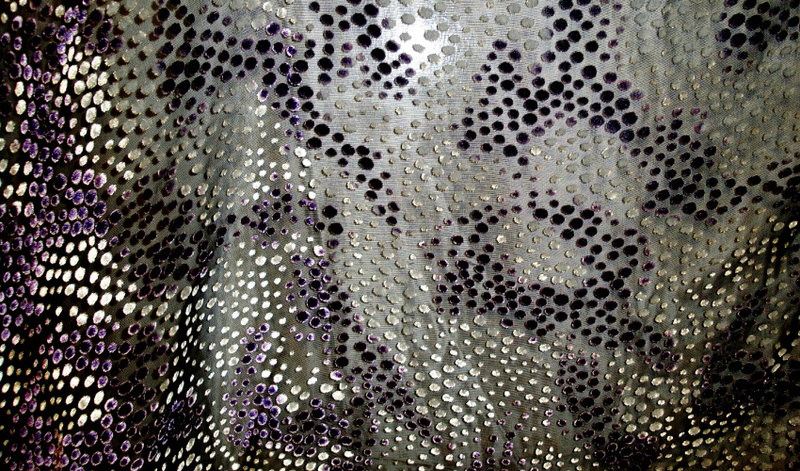 We hold credibility near our heart and endeavour towards making new and imaginative extravagant textures for the world. Our design team and sales team also work closely with customers to develop custom designs for their special requirements. 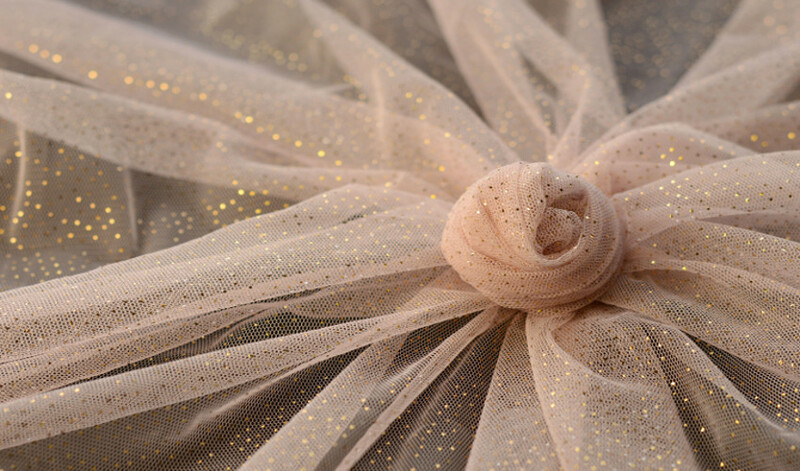 V V Rouleaux has the largest and broadest collection of ribbons, trimmings and braids in Europe. For over 25 years we have been the destination for designers and decorators, lovers of colour and texture and anyone looking for inspiration.